The new dress is almost finished. I was set back a little as I hadn't read the pattern instructions at all. 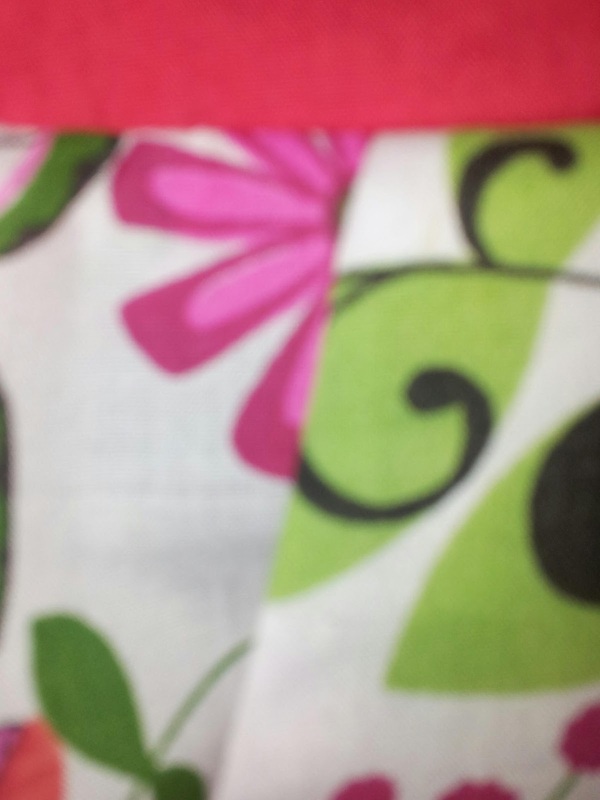 If I had, I would have noticed that it had a side zip prior to doing the seams lol!